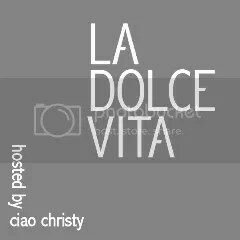 Christy of Ciao Christy is back to continue with her La Dolce Vita series! So, here we go…. I ♥ GELATO! No.. 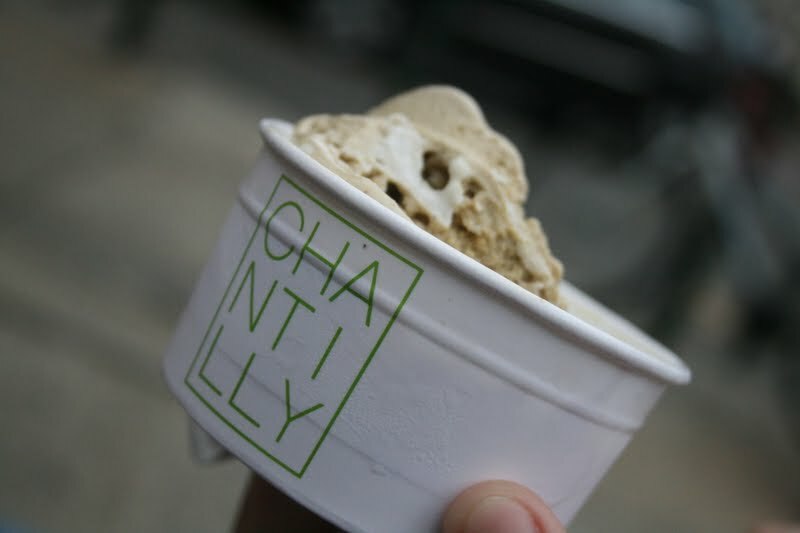 I mean, I really, really, really ♥ GELATO! August is what I usually call my 2-a-day month. 2 showers a day and 2 gelati a day.. sometimes I’ll even throw a Granita in there. This year, I’ve slacked off a bit especially since I’ve been away for 5 weeks. I’m only on my 51st gelato for the year! That’s horrible! I need to step it up. 2 years ago, Carlo would tease me about how much gelato I ate and I always commented on how I had to make milk for the baby. Now that I’m pregnant with baby #2… I have to prepare my body and help it get ready to make milk in February! If you have a Paciugo near you in the States, I highly recommend it! We had it catered for our wedding and well, Ugo.. the man who started it all.. is from Torino! 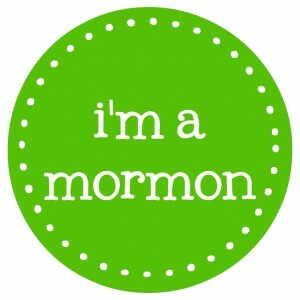 So, you know it’s good! For those of you elsewhere, you’ve got Grom which was also started in Torino! If you’re in Torino, then I suggest you hit up Vanilla! That’s one of our most favorite places in the city. Just tell Bruno we sent you!